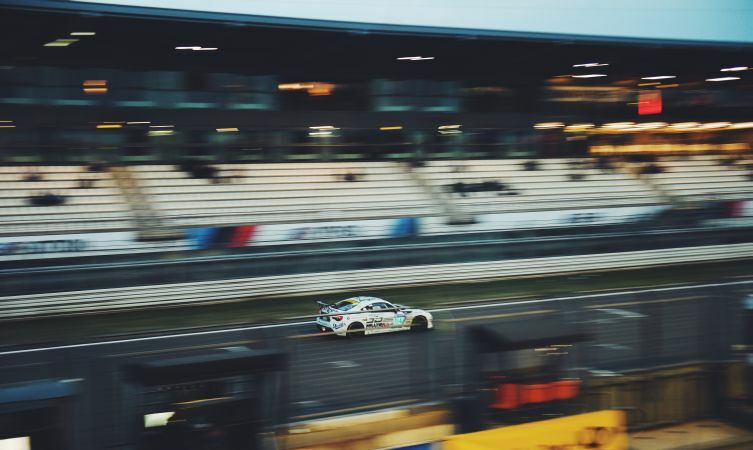 A weekend of ferocious competition at the Nürburgring 24 Hour endurance race came to a close on Sunday, with the production-based Milltek Sport Toyota GT86 securing a hard-fought second-place finish in class. 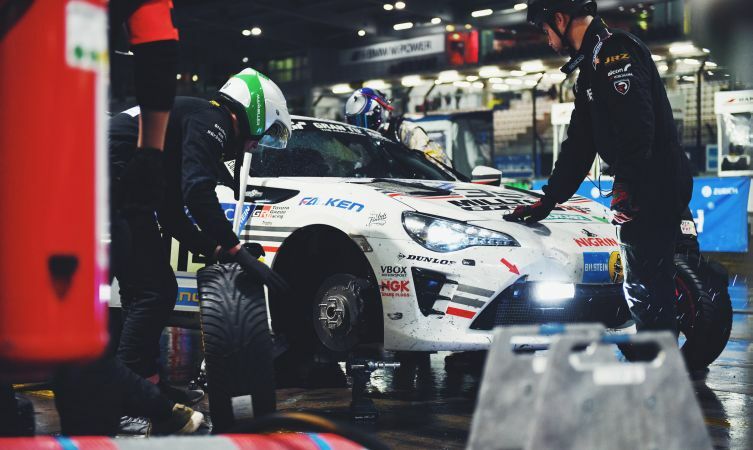 We’ve seen the Milltek Sport team grow in confidence and capability in recent years – a result of improving pace and mastery of the GT86 itself. 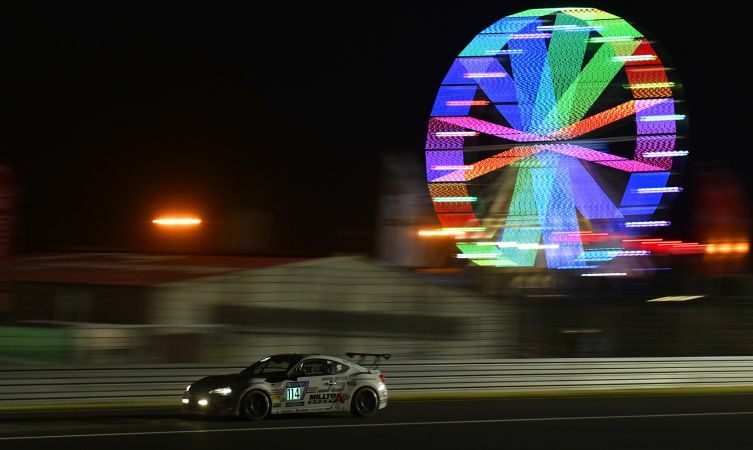 This was evidenced during qualifying, where the team posted strong performances across the two sessions and secured eighth place in class – right in the thick of the action. Race day dawned bright and breezy with a threat of rain on the horizon. Keen to make a flying start while the conditions remained stable, the first stint was tackled by hard-charging Swiss driver Manuel Amweg. The stint passed without incident, allowing Amweg to climb steadily to sixth position before handing over to the second Milltek driver Werner Gusenbauer. Released into clear space and with the bit clearly between his teeth, rear-wheel drive specialist Gusenbauer set about carving time from the cars ahead. By the end of his stint Werner had climbed a further four places and his son Moritz looked set to make further progress, until the weather introduced a new level of jeopardy with a curtain of torrential rain and driving winds. 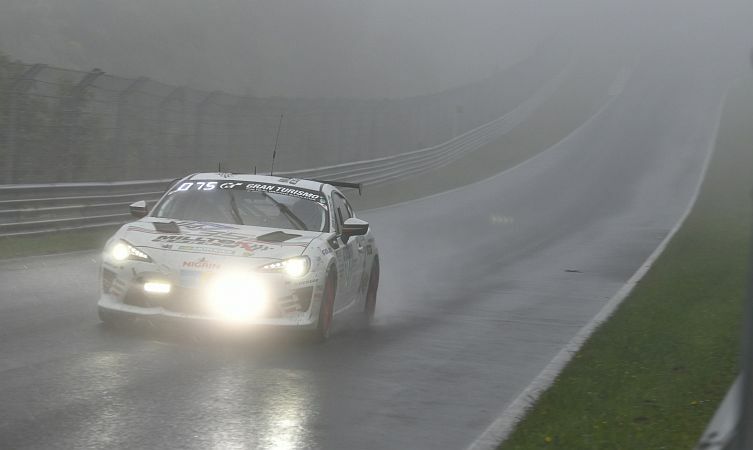 The Eifel region is known for its temperamental micro-climate but even Nürburgring veterans were shocked by the ferocity of the downpour, which began at 02:00am and remained unusually intense all the way through the night. Three hours from the end of the race and the conditions had grown so severe that cars were flying off the track left, right and centre. So the organisers took the bold step of red-flagging the race. It was a wise move as it allowed the crashed cars to be extracted safely while the weather finally ran out of energy. The final leg of the race recommenced soon after, with cold tyres to focus the mind over the remaining two hours left on the clock. British driver Dale Lomas, an acknowledged specialist in low-grip, low-visibility conditions, was chosen to steer the final stint for team Milltek Sport. That said, even Lomas was challenged, partly by the diminished natural visibility but also by a leak in the car’s windscreen surround – the legacy of a replacement that was now misting-up the glass. Determined to preserve the team’s hard-fought position, Dale decided against trying to nibble into the lead car’s advantage. 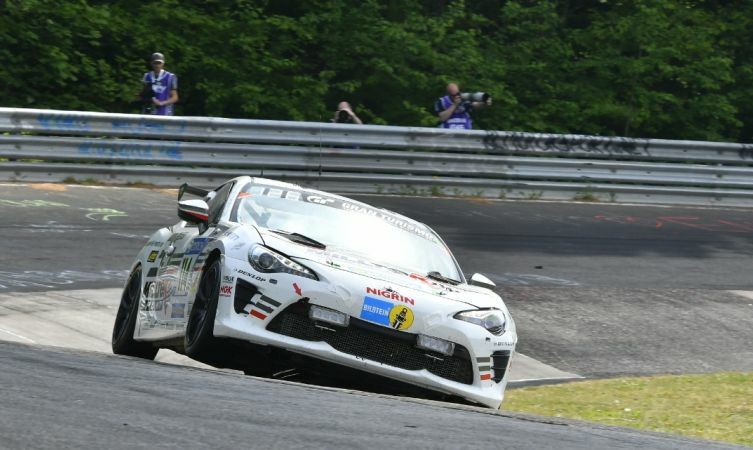 He kept it clean and safely brought home the GT86 as the class runner-up in what will be remembered as one of the most challenging N24s of recent times.